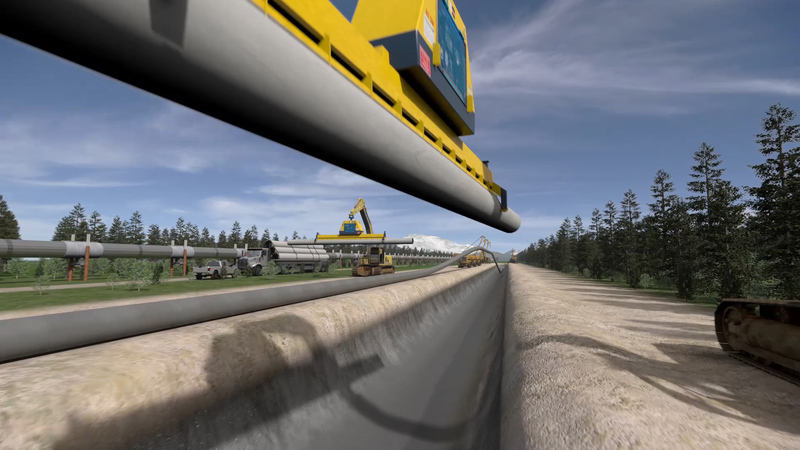 Myriad Global Media were tasked by AGDC to create an informative Pipeline Communication film, supported by animation to explain existing resources that are in place, the gas gathering and treatment plant, plus the 800 mile pipeline. 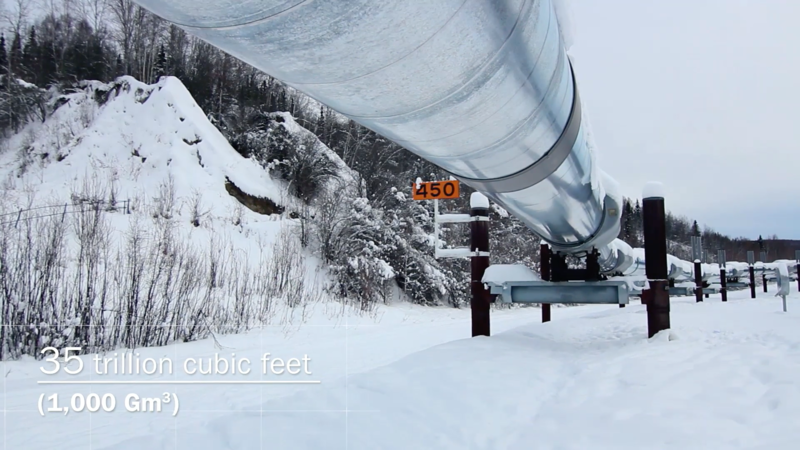 AGDC (Alaska Gasline Development Corporation) is an independent, public corporation of the State of Alaska. 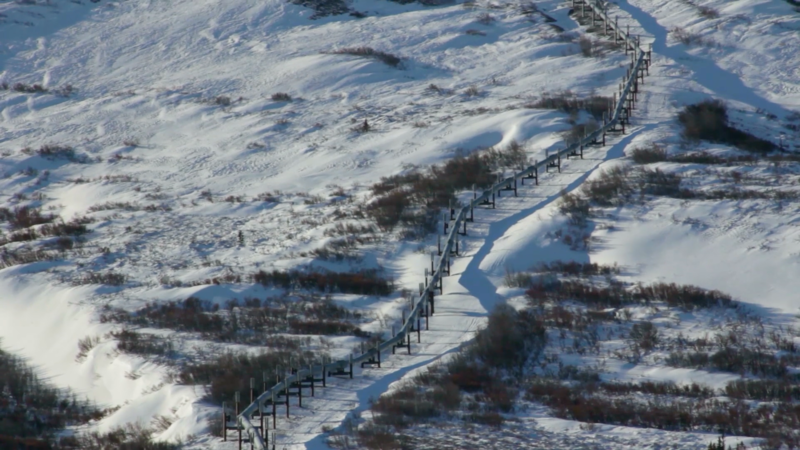 AGDC has the main aim of maximising the benefit of Alaska’s vast North Slope natural gas resource. Through the development of infrastructure necessary to move the gas into local and international markets. 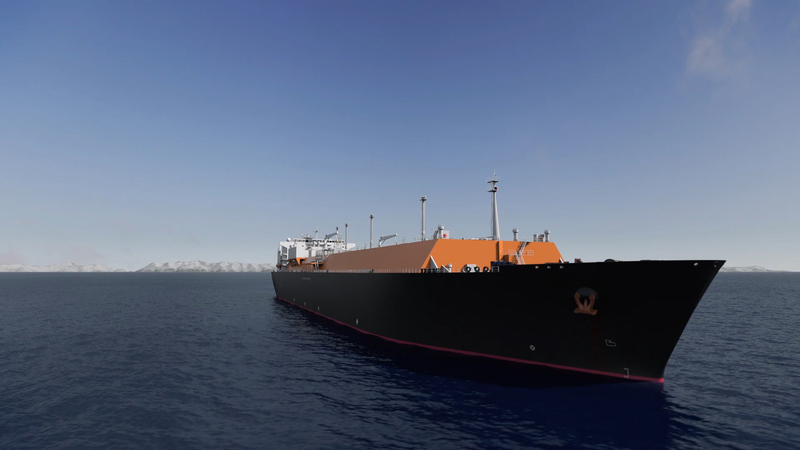 The final product also needed to promote the current 20Mtpa LNG Facility in Nikisi, their ‘Best Available Techniques’ (BAT) approach to the plant and key features including environmental impact (for example, low NOX and CO2 emissions etc). The pipeline communications film and animation also had to be completed in Japanese, due to its routes to Japan so AGDC could promote the benefits over other Gulf Coast projects. Plus, we translated it into Manderin and Korean.